We work with SMETA to assure our clients that we are working in an ethical and legal manner - comply with local health and safety regulations, no slavery nor child labour, and ensure safe working environment. 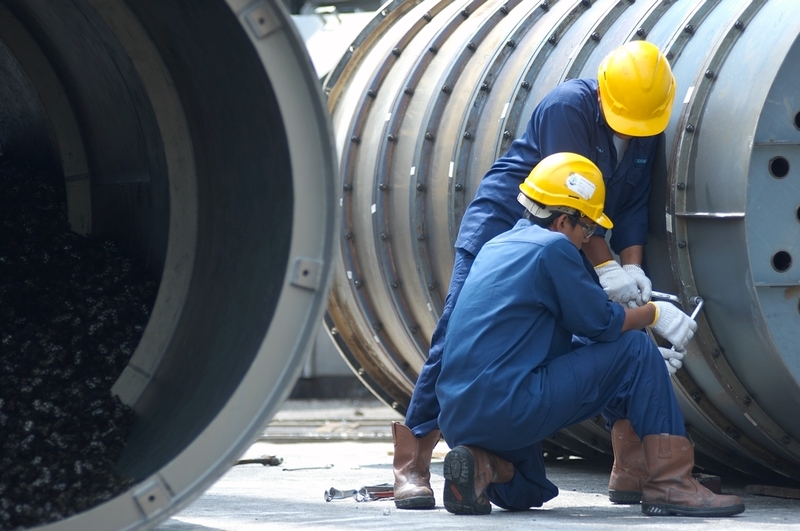 Our goal is to bring down safety incidents to zero. Besides providing adequate safety equipment and training on the implementation of health and safety policies, we track and monitor lagging and leading indicators to improve our safety system. More information can be found on the official websites here. 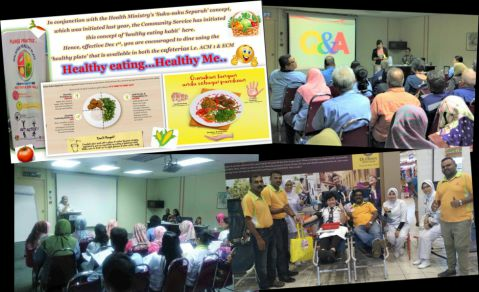 Promoting healthy lifestyle starts with building awareness of nutrition and wellness among our people. We work closely with local health care authorities to organize health programme and blood donation campaigns for the benefits of our employees. To cultivate better and healthy workforce, we established an in-house sports complex which has a badminton court, a squash court, table tennis tables and a gymnasium. We encourage our people to have work-life balance lifestyle and invite them participate in workplace wellness programme organised by the company. Sometimes, we sponsor our employees for marathon or run for charity program.